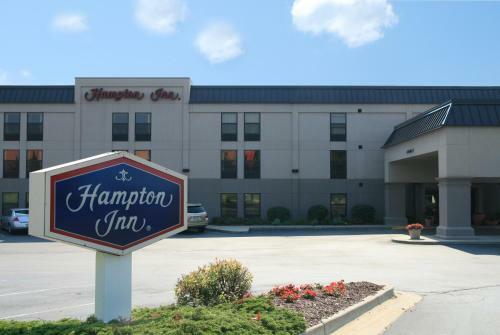 Close to the sights of Grand Rapids, Michigan city centre, and offering a convenient location just off motorway I-96, this hotel provides many modern amenities along with an indoor pool. 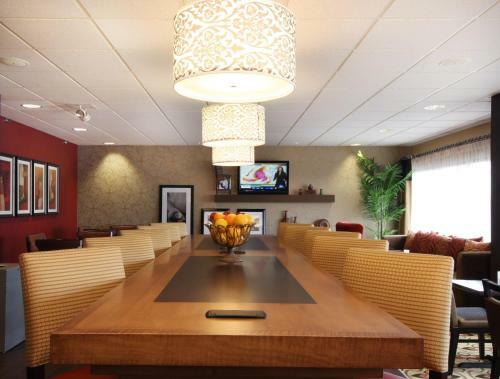 Only a short distance from the Hampton Inn Grand Rapids North, guests can discover the Blanford Nature Center, Van Andel Arena and the DeVos Place Convention Center. 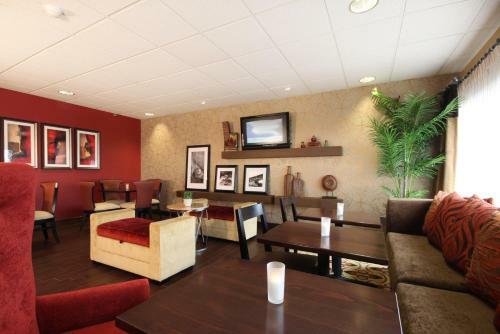 Grand Valley State University along with a variety of shopping centres and restaurants are also nearby. 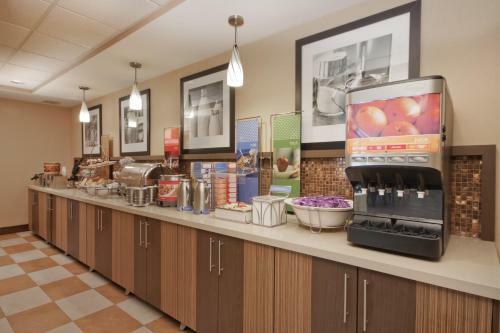 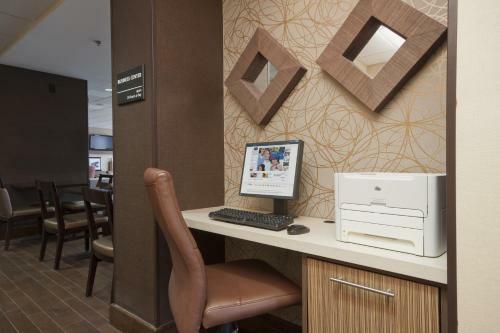 Thoughtful amenities, including high-speed internet access and a free hot breakfast, are standard at the Grand Rapids North Hampton Inn. 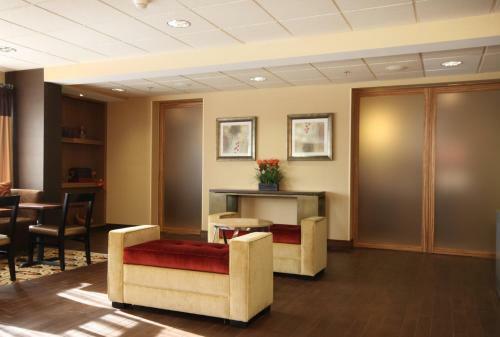 Guests can also take advantage of the hotel's fitness centre. 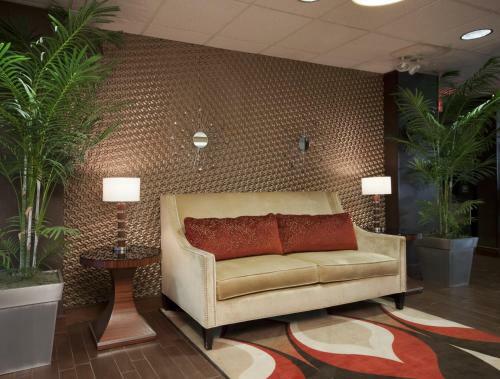 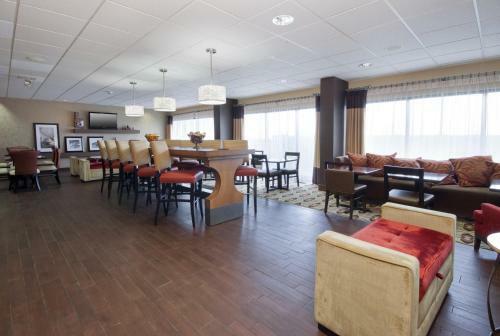 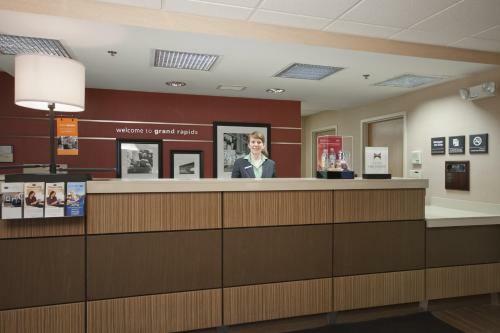 the hotel Hampton Inn Grand Rapids/North so we can give you detailed rates for the rooms in the desired period.